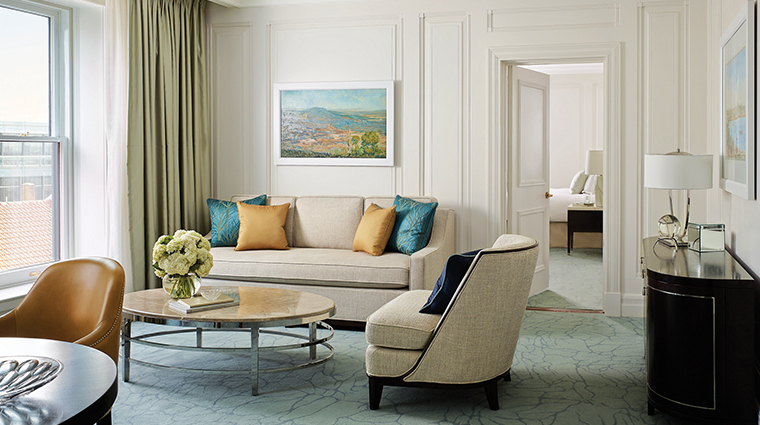 Serene, refined, opulent, The Langham, Sydney is a hidden gem located in the Rocks, Sydney’s most historic neighborhood. 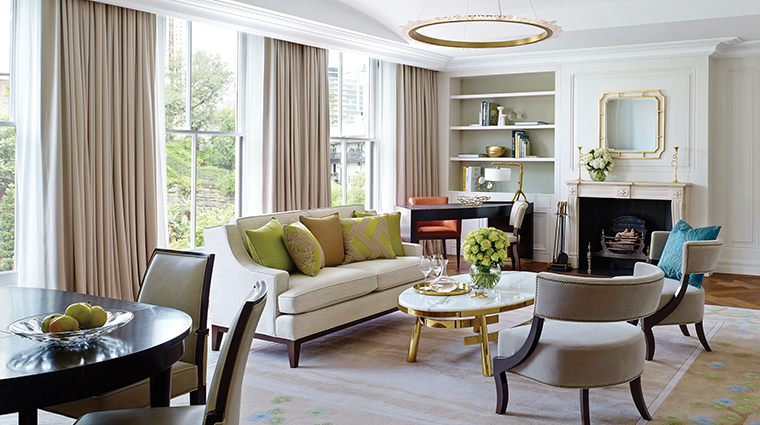 Capturing the classic elegance of yore, this hotel’s luxe details and intimate setting make for a stylish hideaway. 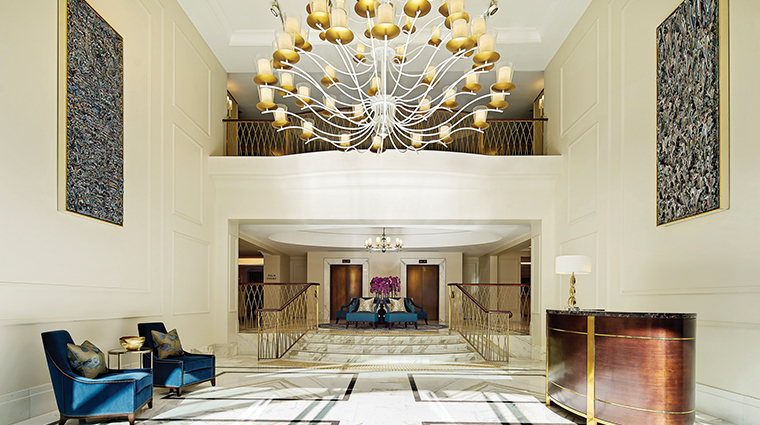 Recently renovated, The Langham, Sydney blends the rich mahogany and deep colors of its former design with the polished Langham touch of gold, white and pink. 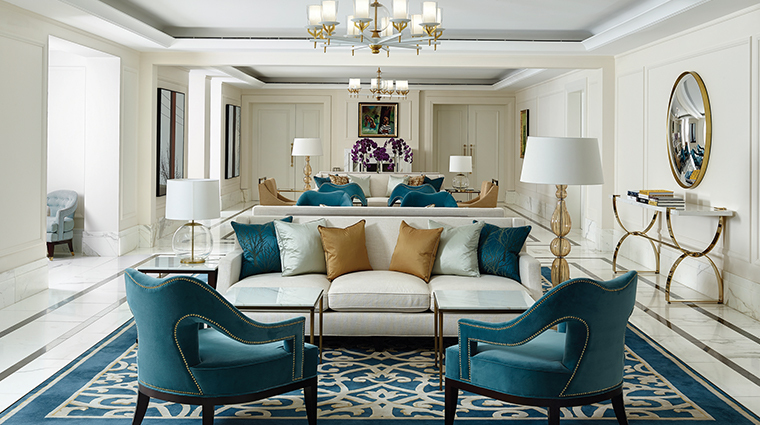 Enjoy the sunrise over breakfast at Bistro Remy at the front of the hotel, and sunset during afternoon tea or pre-dinner drinks at the hotel’s sophisticated Palm Court. 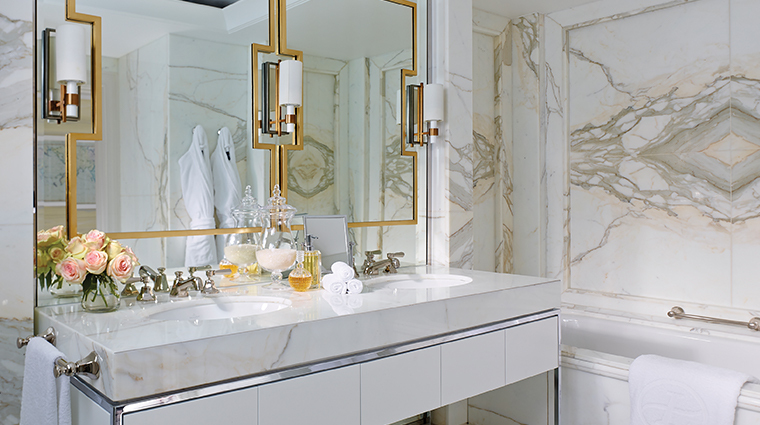 It seems no detail is spared so guests feel at home in this boutique-like luxury hotel. 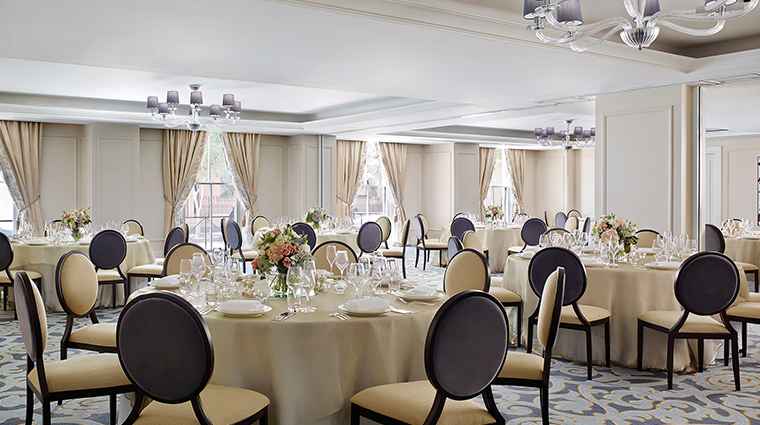 A centerpiece at all Langham hotels, Afternoon Tea with Wedgwood is a must-do here, too. 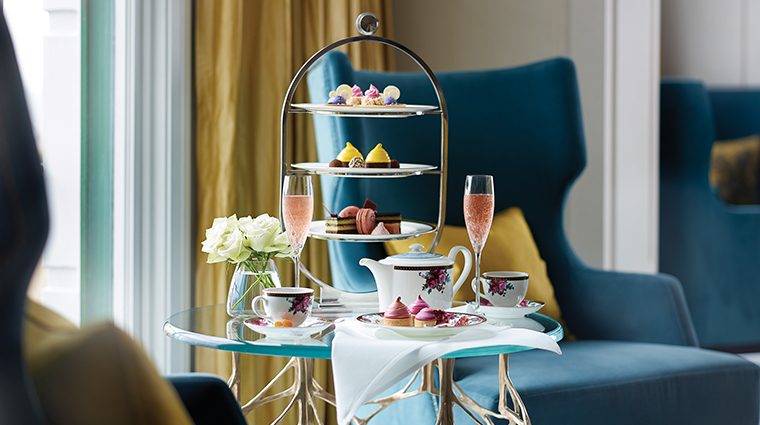 Over one of Wedgwood’s premium teas or even a glass of champagne, indulge in signature scones, typical Australian treats like lamington, and savories including finger sandwiches, terrines and caviar. 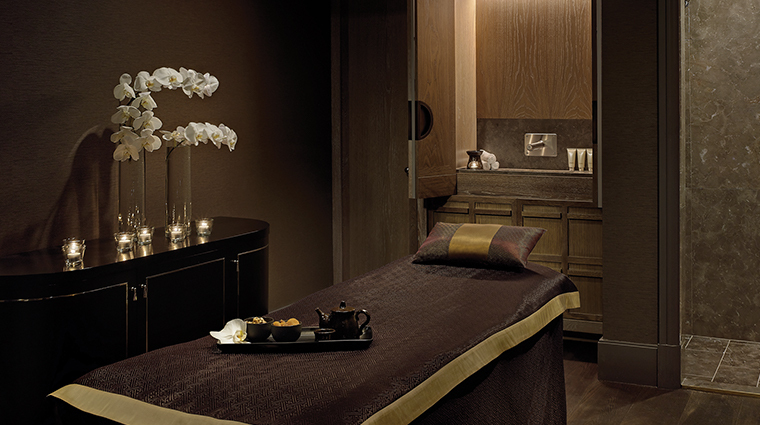 The Day Spa by Chuan provides holistic therapies inspired by traditional Chinese medicine, using sumptuous products from Babor, Aromatherapy Associates and Australia-based Ikou. 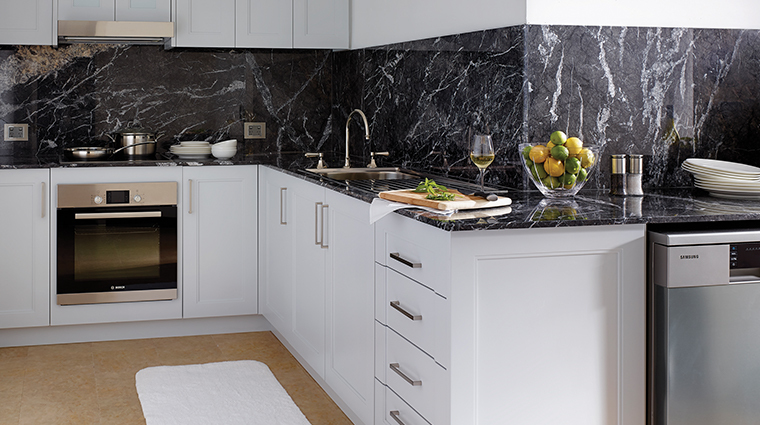 Work out at the Technogym-equipped fitness center, or take it outside to the only hotel tennis court in Sydney proper. Play a game, take lessons or sit back, relax and watch the tennis from the facility’s Club House. 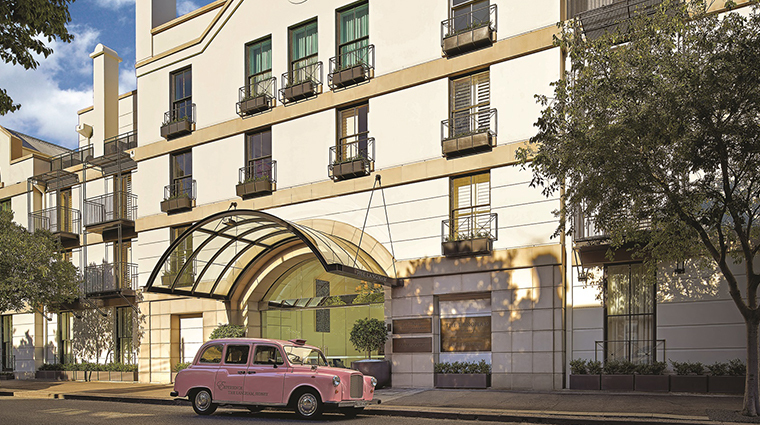 Rooms with terraces are at the back corners of the Sydney hotel; they have wrap-around balcony views of the Rocks district and the western harbor. The pool may be indoors, but that doesn’t mean you won’t have a view of the stars. 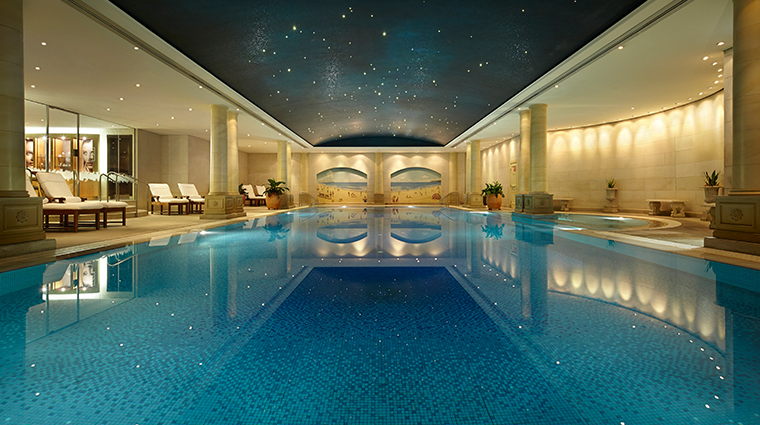 Stretching across the ceiling, an LED starry Southern Hemisphere sky twinkles as you swim. 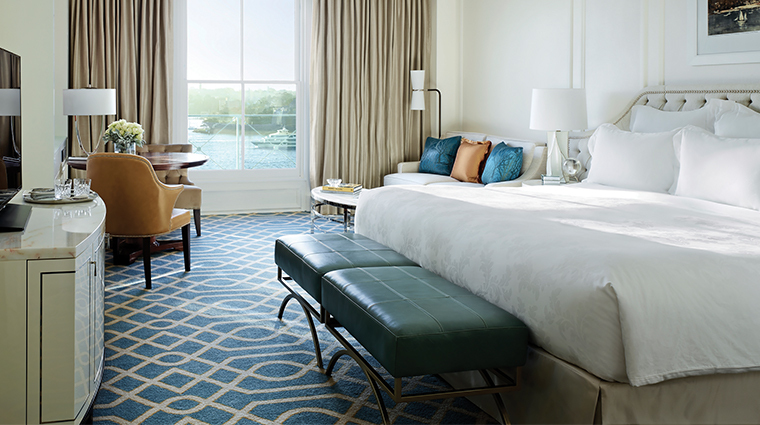 Four-legged family members will enjoy a trip away just as much as you with a special Pampered Pets program complete with a dedicated pet room service menu, custom-made Langham plush beds and gourmet treats. 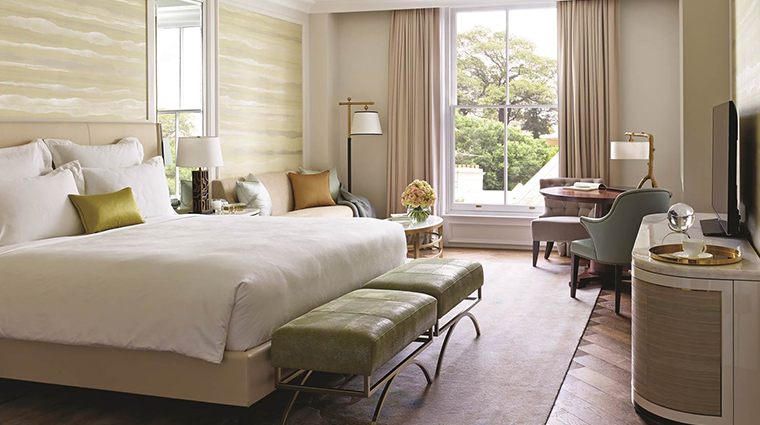 While you’re only a 10-minute walk from the Museum of Contemporary Art Australia and 30 minutes from the Art Gallery NSW, you’ll also find several notable works featured right in the hotel from famed Australian artists like Brett Whiteley, Sidney Nolan and Albert Tucker. 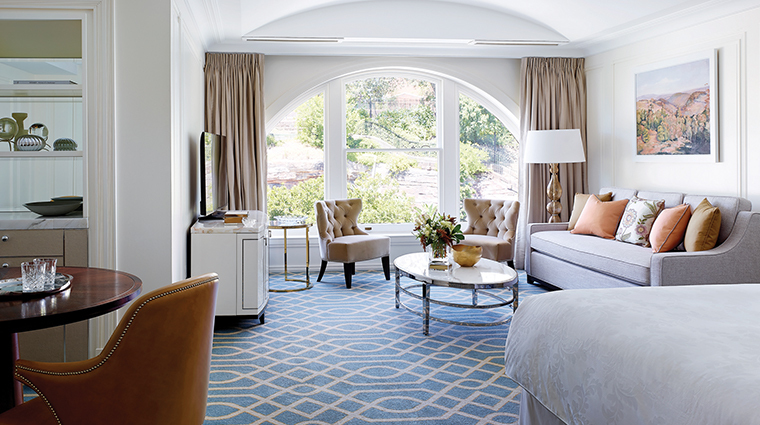 Langham guest rooms offer the largest basic-level rooms in Sydney at around 530 square feet, and expand up to about 1,310 square feet in the signature Observatory Suite. 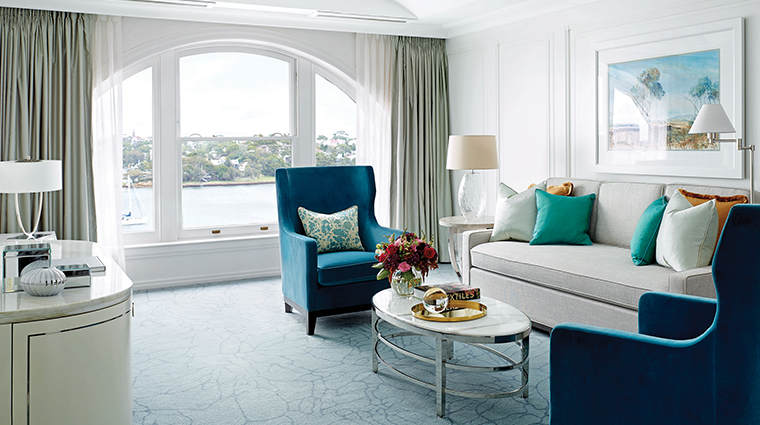 In each room, Parisian shutters open east toward the Sydney skyline, or west toward the Anzac Bridge for a unique vista of the city’s harbor. 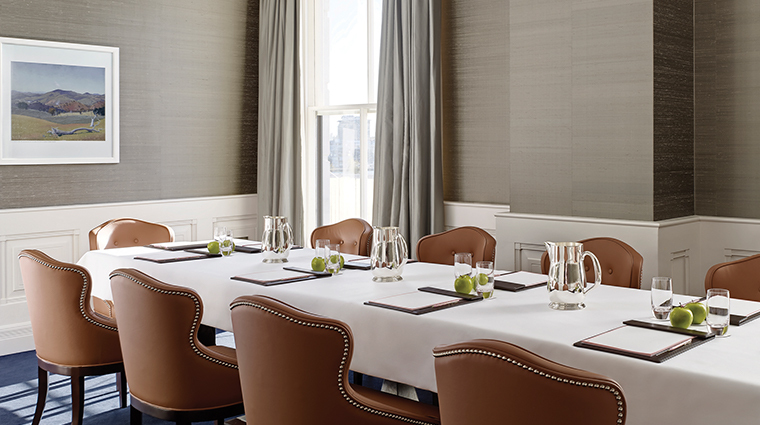 In lieu of work desks, the luxury hotel offers dining tables near necessary hook-ups to make rooms feel more like your home away from home. 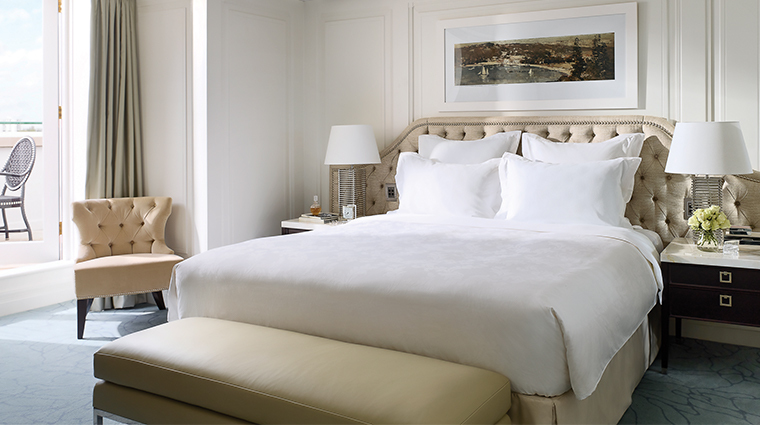 All rooms feature Langham Blissful beds, marble bathrooms and Chuan Spa toiletries. 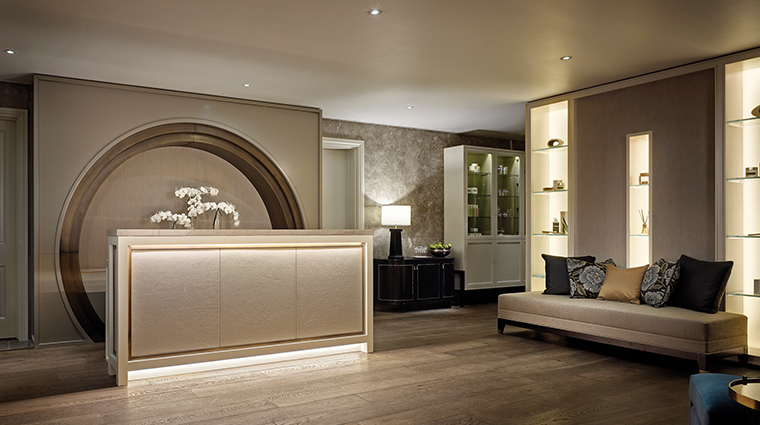 Elegant tea room by day, chic cocktail bar by night, Palm Court is a posh retreat for afternoon and evening delights. 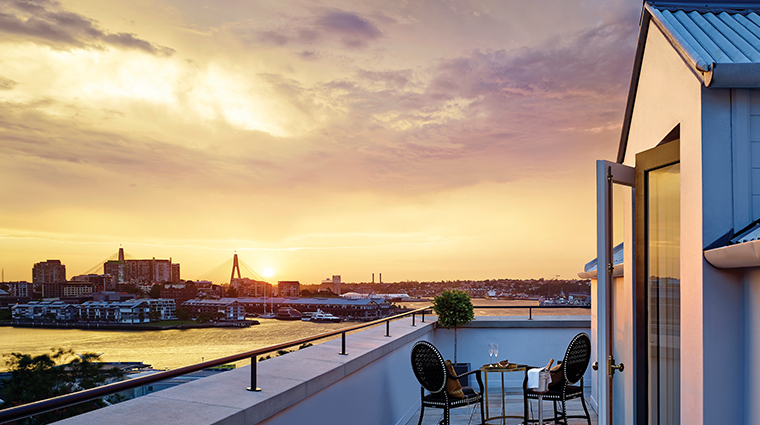 On Fridays and Saturdays, watch the sun set over the harbor as you sip cocktails from Palm Court's bar and listen to jazzy live piano. Take your time perusing the wine list, an eclectic list of international bottles of vino. Bistro Remy serves breakfast (both buffet and à la carte) featuring fresh Australian produce in an elegant but casual setting.